he first option would increase the capacity turbodizelnogo engine to 365 horsepower and torque – up to 850 Nm. 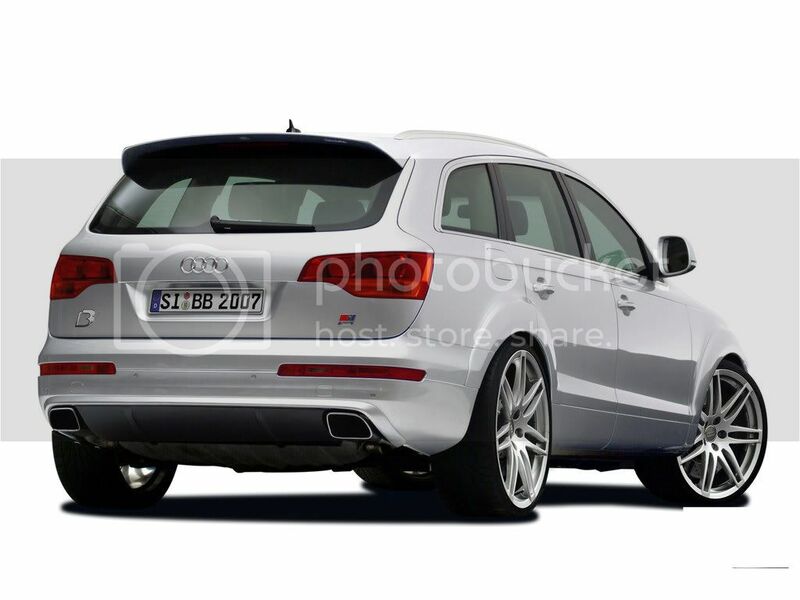 The second option increases the Q7 power to 395 hp, maximum torque is 900 Nm while. Through this vehicle is capable of accelerated from 0 to 100 km / h in less than 7 seconds, and its maximum speed can overcome mark in the 240 km / h.